Built on the Pegnitz river in the German state of Bavaria, Nuremberg is an atmospheric medieval city and an important industrial centre. The Nuremberg Exhibition Centre is one of the world’s largest, which has helped make the city a magnet for professional travel and corporate tourism. Planning a cultural trip or a relaxation break? Heritage attractions in Nuremberg include the castle, the old town, and the Germanisches Nationalmuseum. 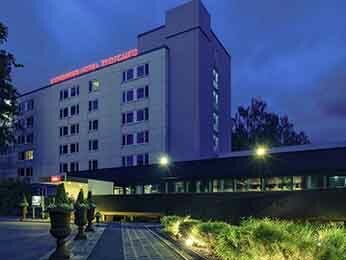 Mercure hotels in Nuremberg offer easy access to these and other sights. 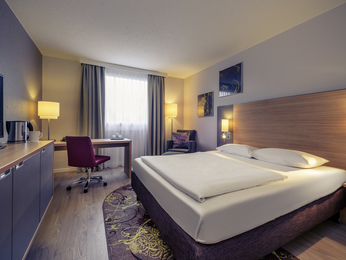 Whether you’re looking for a city centre hotel, a business hotel or another kind of property, choose from 3 Mercure hotels in and around Nuremberg with the best prices guaranteed.